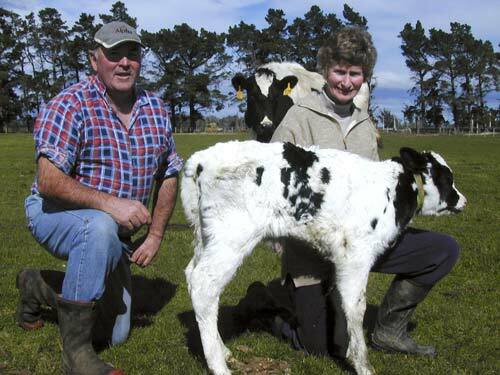 Like many successful dairy farms in the years after 1990, Denis and Judy Aitkens’ dairying operation has grown considerably. When they began in 1973 the couple milked 75 cows on 70 hectares. By 2006 the farm was 200 hectares and they were milking 420 cows. Over the same period the number of town-milk supply farms on the Taieri Plains had fallen from 48 to 12 as farms were amalgamated.